A training and leadership consultancy is harnessing technology to deliver real-time specialist support to businesses which place top priority on the development and wellbeing of their staff. 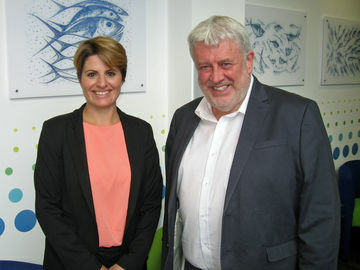 The Deep has sharpened its customer focus with a key appointment. 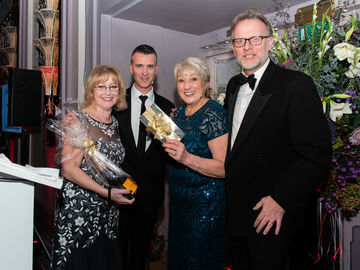 The head of The Deep Business Centre shared centre stage with a leading industry figure after being nominated to pay tribute to mark the end of a distinguished career. 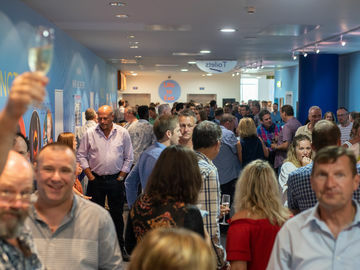 An award-winning technology company is reaching for the sky after re-branding, re-locating and re-positioning to offer new ideas beyond traditional IT support. 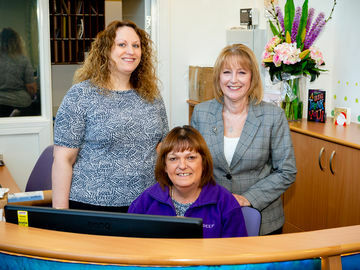 The team at The Deep Business Centre marked the end of an era with the departure of a familiar face after 18 years. 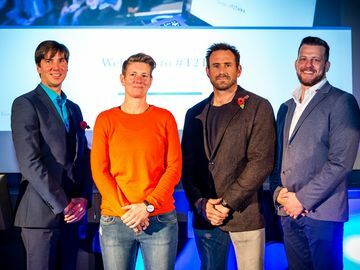 A death-defying former Special Forces Sergeant and a double World Paratriathlon Champion shared the stage with inspirational speakers from business to challenge an influential audience at The Deep to think their way to improved performance. 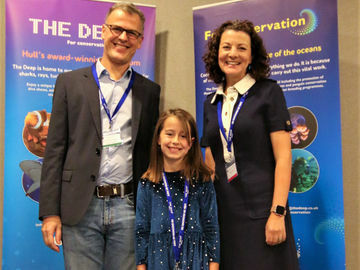 Producers of artificial coral, marine salt and venom gloves are among the exhibitors at a conference hosted by The Deep which has brought leaders of Europe’s aquarium industry to Hull this week. 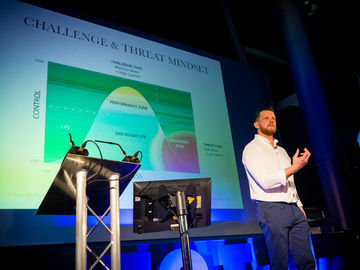 Excellence in service and sustainability was expected when The Deep partnered with the University of Hull to welcome a major conference – and all the feedback indicated a pass with flying colours!